Basma has been wondering a lot about love. What is it like? Does it have a shape or a color or a taste? Is it like a coat or a jumper or a shawl? Or is it like a warm woolly hat? This charming new Early Reader story from the United Arab Emirates will be enjoyed by parents and children alike—and in particular fans of Guess How Much I Love You. 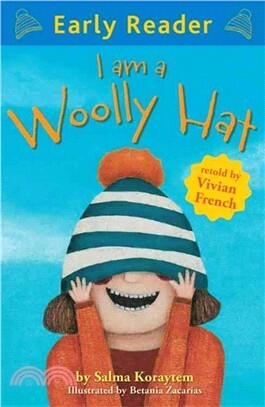 Vivian French is the bestselling children's author of The Tiara Club, as well as many picture books, fiction for younger readers, and story collections.